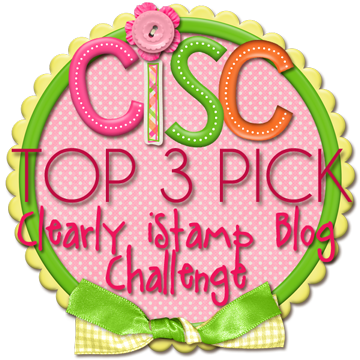 Clearly iStamp: Winner of Christmas in July Challenge and Top 3!! 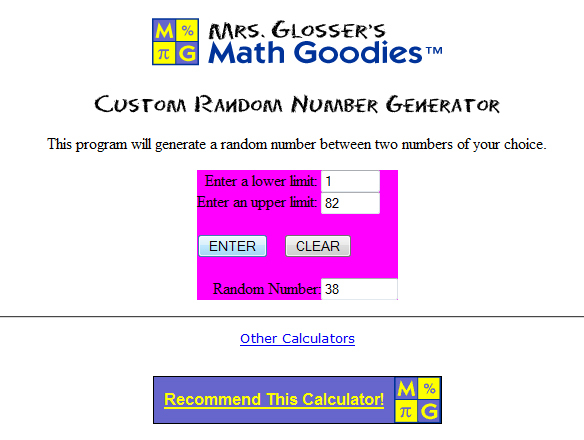 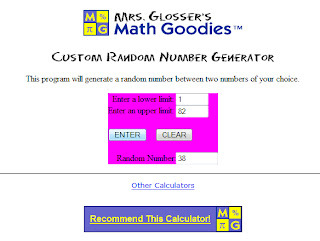 It is time to announce our random drawn winner of CiSC #3 - Christmas in July Challenge. Such a lovely surprise to see my card picked as one of your top 3 thank you so much. 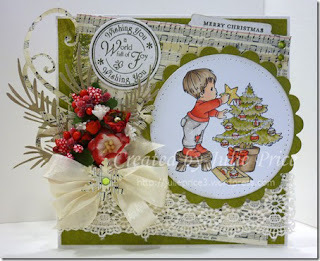 Well done to all the other winners too.